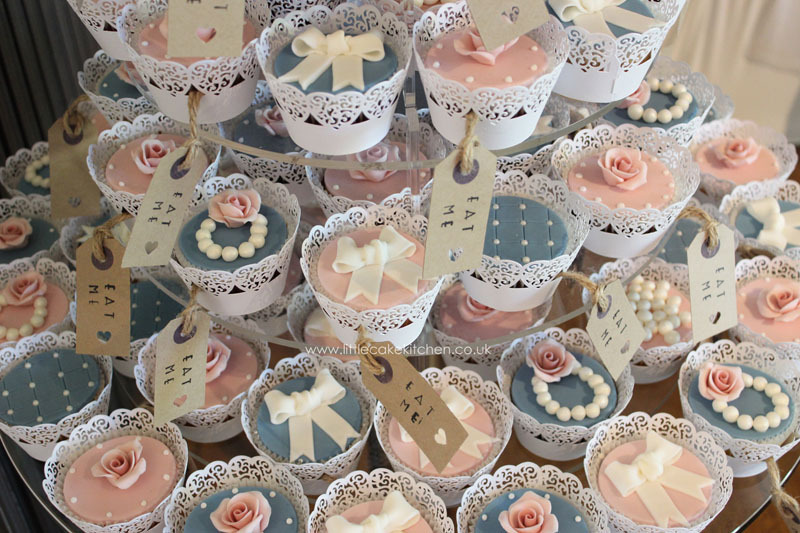 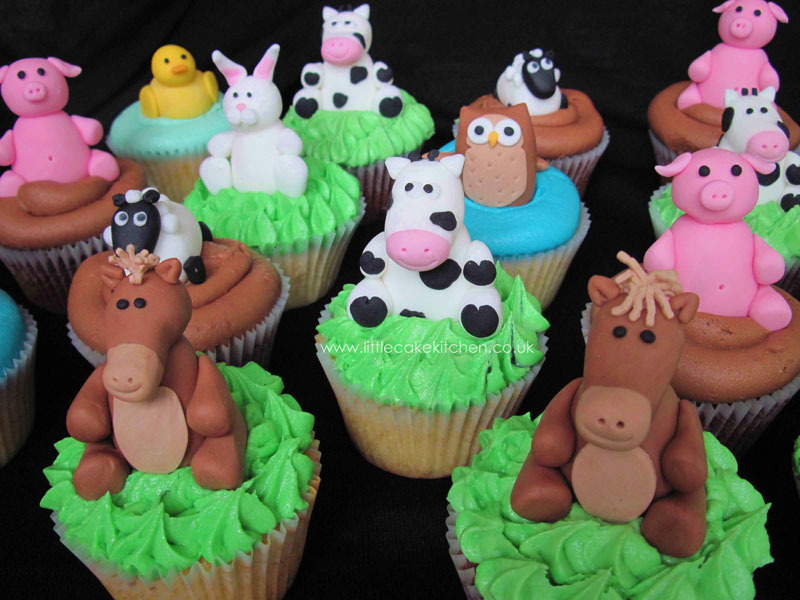 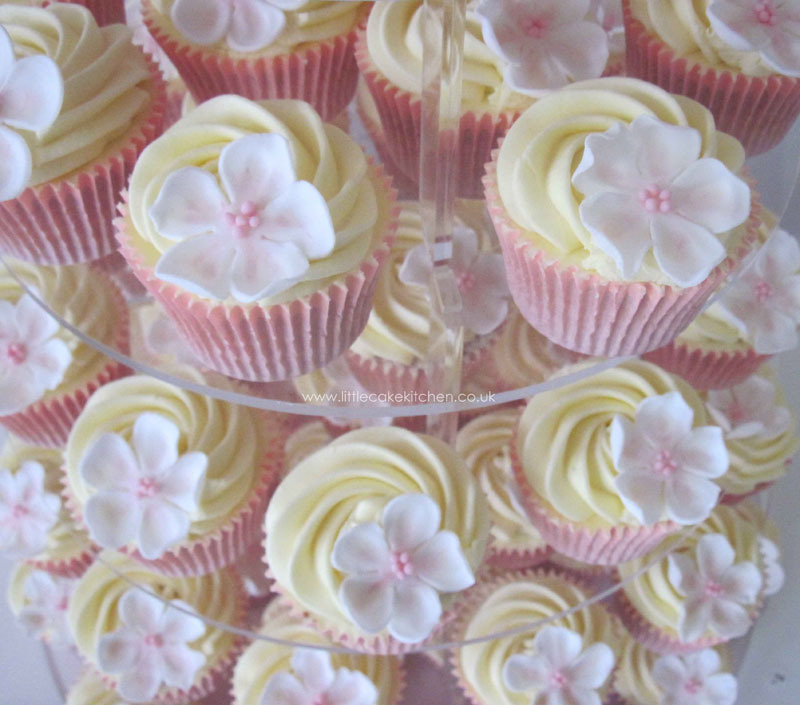 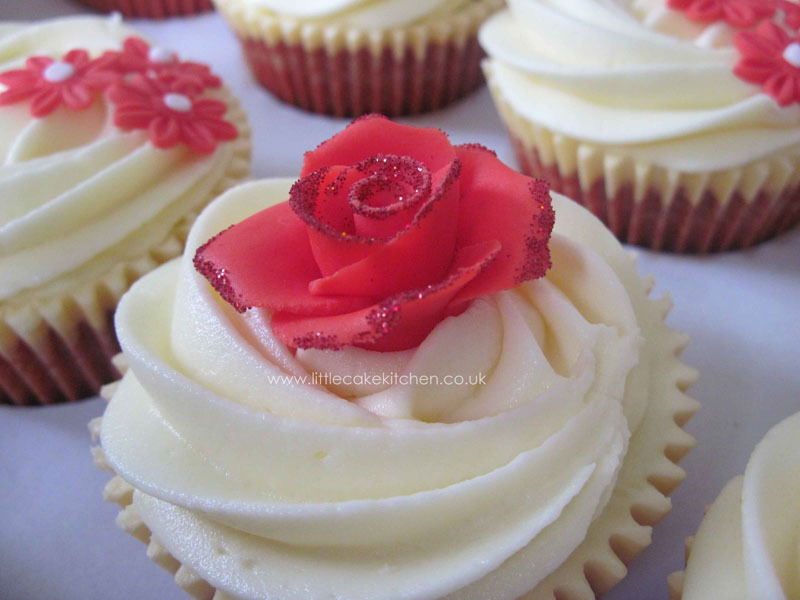 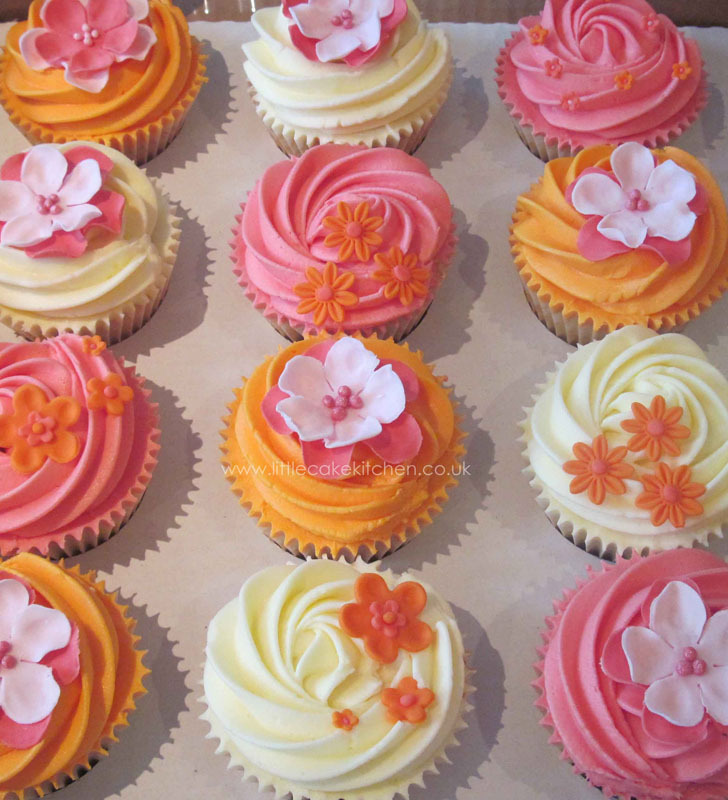 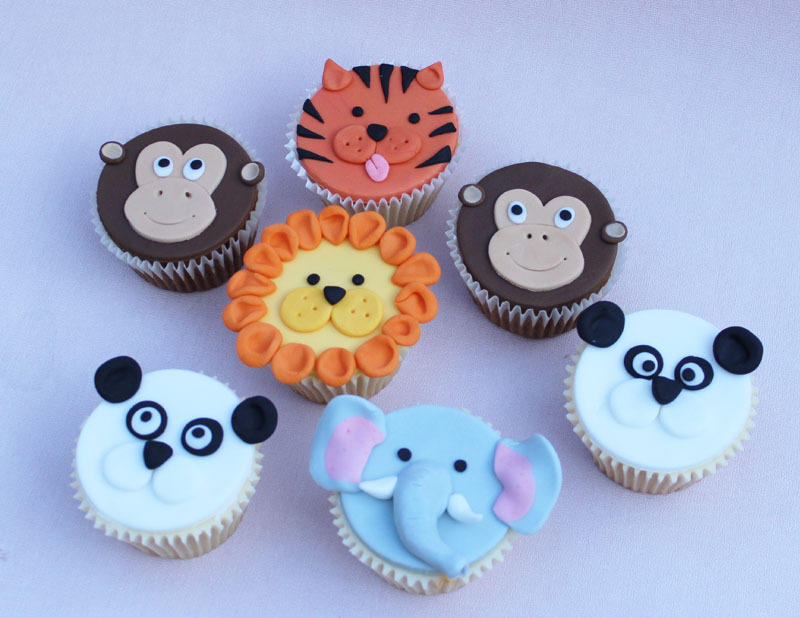 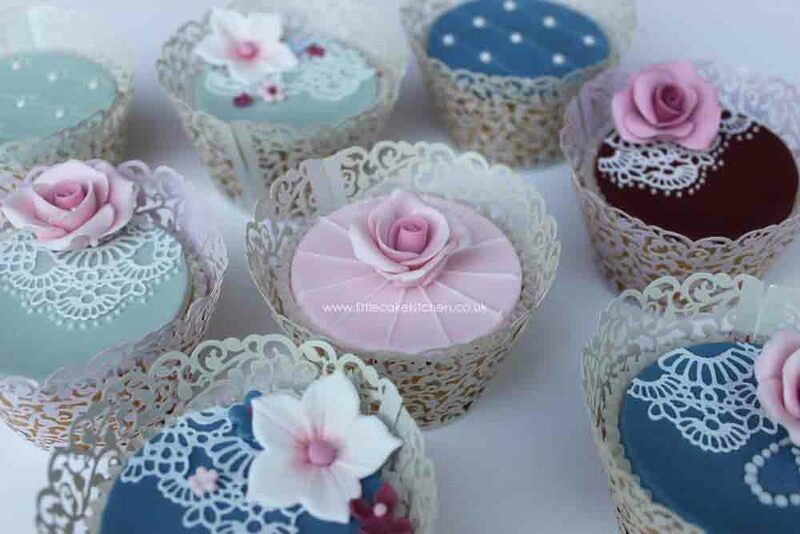 We like to think of our cupcakes and miniature cakes as little works of art, ornate and elaborate. 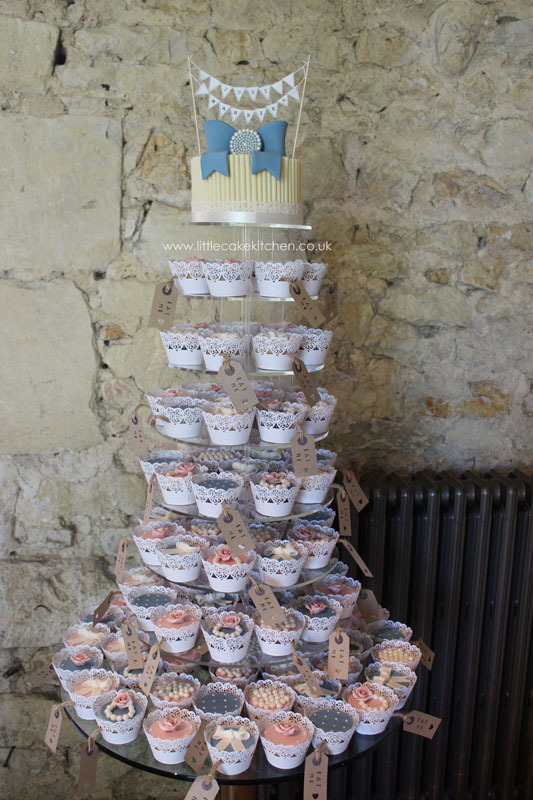 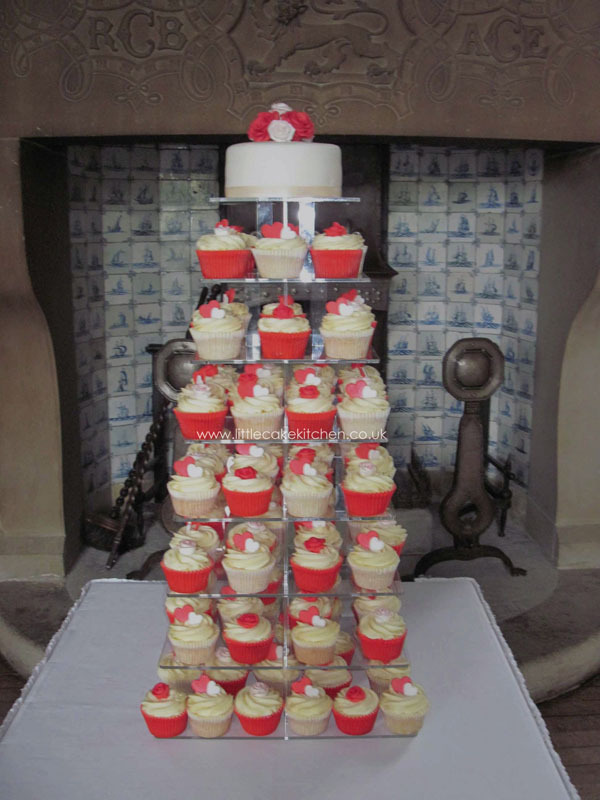 Cupcakes offer perfect versatility, whether you are looking for a stunning wedding tower, or catering for a vibrant children's party, chic celebration or cute baby shower. 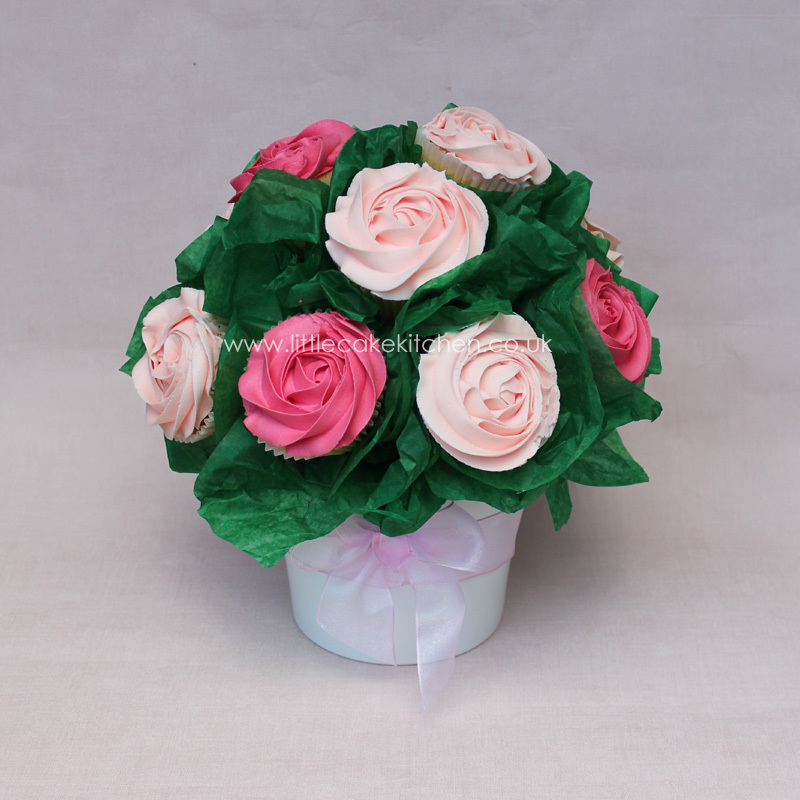 They also make a beautiful alternative gift, and for this we are happy to package them in a presentation box with hand-tied ribbon. 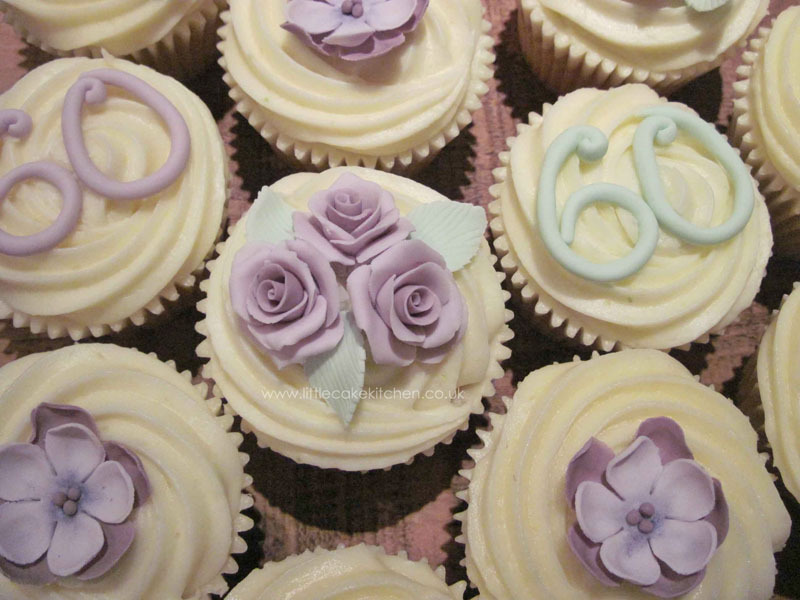 © Copyright Little Cake Kitchen, Baldock, Hertfordshire 2013 - 2019. 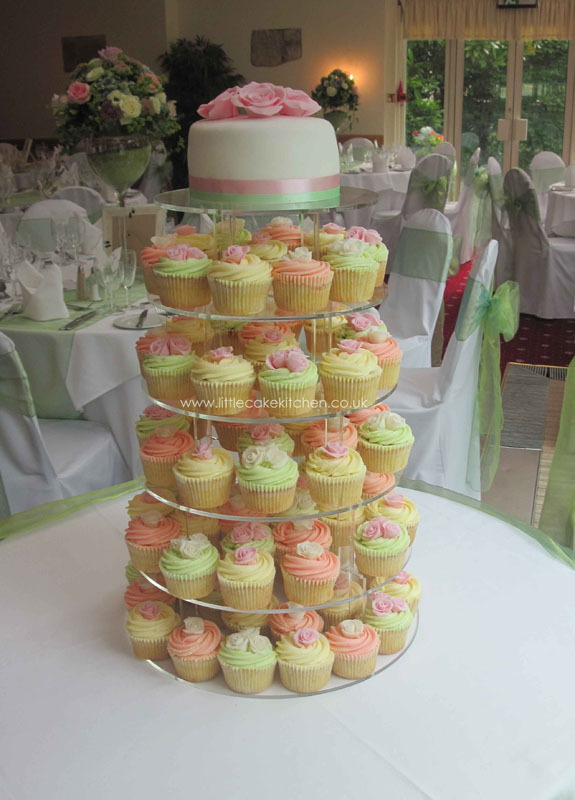 Contemporary and delicious cakes and cupcakes.